Hand Quilting Fun – It's a T-Sweets day! 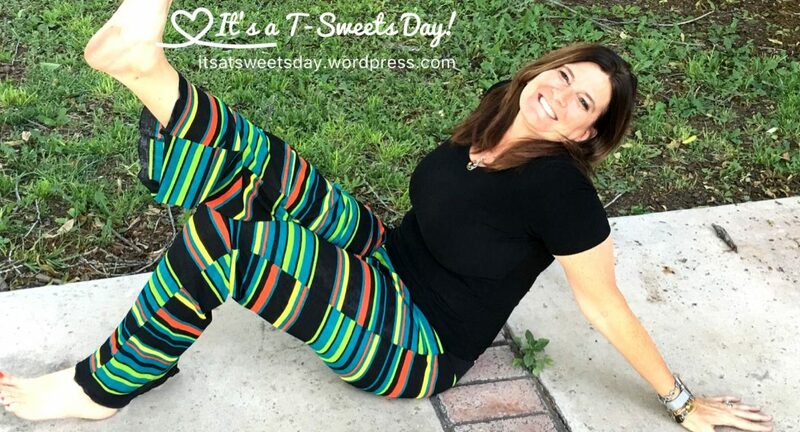 Published on February 10, 2019 February 6, 2019 by Tracy @ It's a T-Sweets Day! I am really enjoying my Simple Folk appliqué. The pattern is easy to follow and I am making quite a bit of progress. It’s hard to believe that I was able to finish six more blocks! I am very pleased with the fun colors of this quilt. While the colors are bright, they are slightly muted in tone. It is amazing to me how easy appliqué is becoming. I have always been so intimidated with the idea of all of the little pieces. But now, I love it! It is really hard to pick a favorite block because they are all so cute. I especially like the flower blocks. Does that surprise you? I have finished 11 blocks with 13 more to go. I doubt I will get 6 more done before our next update. I am working on my Delilah quilt and a few other small non-quilts projects that I will be posting about in the near future. Here are all of my finished blocks minus one that I couldn’t get to fit. they are all lovely blocks indeed! Tracy, these are coming along beautifully and very quickly!! Soooo cheery, especially after this week of -4, etc. and snow! You have got your stitch down pat, they all look gorgeous. You are flying through this quilt! Hi Karla! Thank you, thank you!! I agree with hard to choose…I think each block is my favorite as I am sewing it:). These blocks make me smile! So much color, so much happiness in them. I’m amazed at how much you got done in such a short time! Great work, I love the fabrics! Oh my this is going to be stunning! I can’t believe how fast this is coming along! And it is SUCH a happy quilt! Wow these are all gorgeous and the fabrics are all so beautiful.